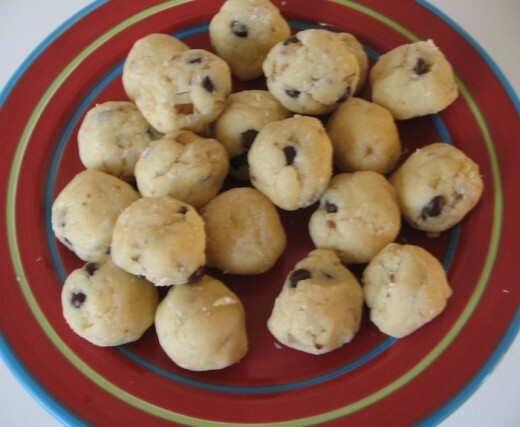 This Walnut Biscuit Recipe is easy to make and has a great flavor. 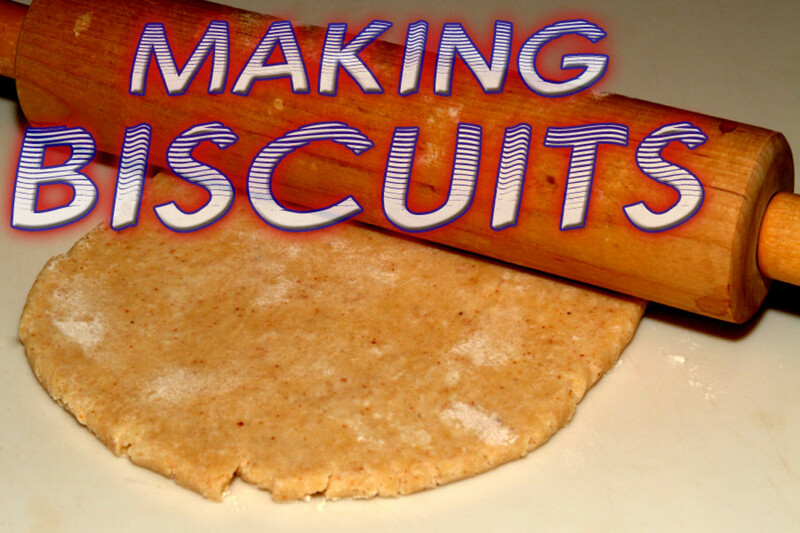 They are a great biscuit for morning or afternoon tea, Supper, Children' s lunch boxes, when you go on a picnic, an all round Biscuit.suitable for any occasion. They will keep in an airtight container for about 10 days, but I guess that will depend on how much you like them. They do have nuts in them, ( my personal opinion Children under five years of age should not have Nuts) but that is up to each individual. if you prefer, you might like to try this Recipe with chopped Hazelnuts, (unsalted) Cashew Nuts, chopped Pecan Nuts or chopped Almonds, If you change the nuts it will give them a slightly different flavor, but the choice is yours. Which ever nuts you use they will still taste nice. For the folks who have an allergy to nuts, you may want to try this recipe with finely chopped dried Apricots, Apples, Pears ! For these Walnut Biscuits you will need the following ingredients. 1 x cup Caster Sugar. 2 x ounces finely chopped Walnuts. 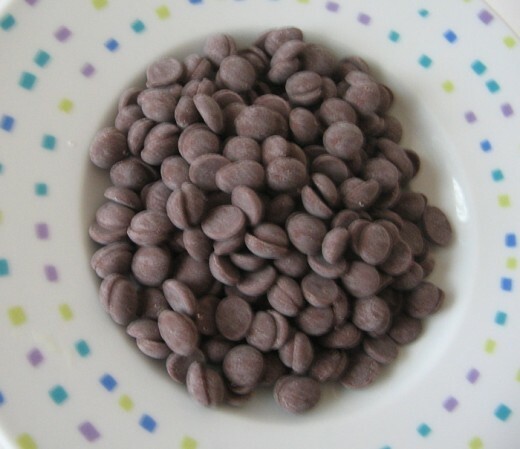 2 x ounces Dark Chocolate chopped into small bits or Mini Chocolate Bits. 6 x ounces Butter, chopped into small pieces for easier mixing. If you wish (I have not tried it) you may like to try Milk Chocolate, in place of Dark Chocolate. I feel that the Milk Chocolate would make the taste a lot sweeter! Cream sugar and butter until light and fluffy, beat in Vanilla Essence, and Egg. beat well. Beat in sifted flour, blending thoroughly. Stir in Chocolate Bits, Coconut and Walnuts, mix well. 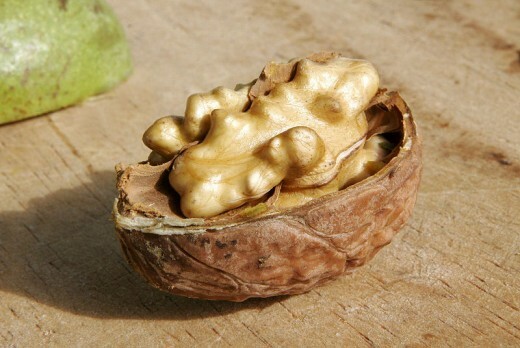 Roll into small balls about the size of a Walnut. Place on greased oven tray, or oven tray lined with baking paper. ( I use the baking paper), allowing room to spread. Bake for approx. 15- 17 minutes or until A light golden color,( not too dark as that will mean they are over cooked) in a moderate oven, around 190 degrees. I know each oven may very in temperature. If you wish when the Biscuits have cooled. 1) melt some dark chocolate and dip half the biscuit in to the chocolate and leave on the cooling rack to set. 2) drizzle the melted chocolate over the biscuit. 3) just eat them plain. 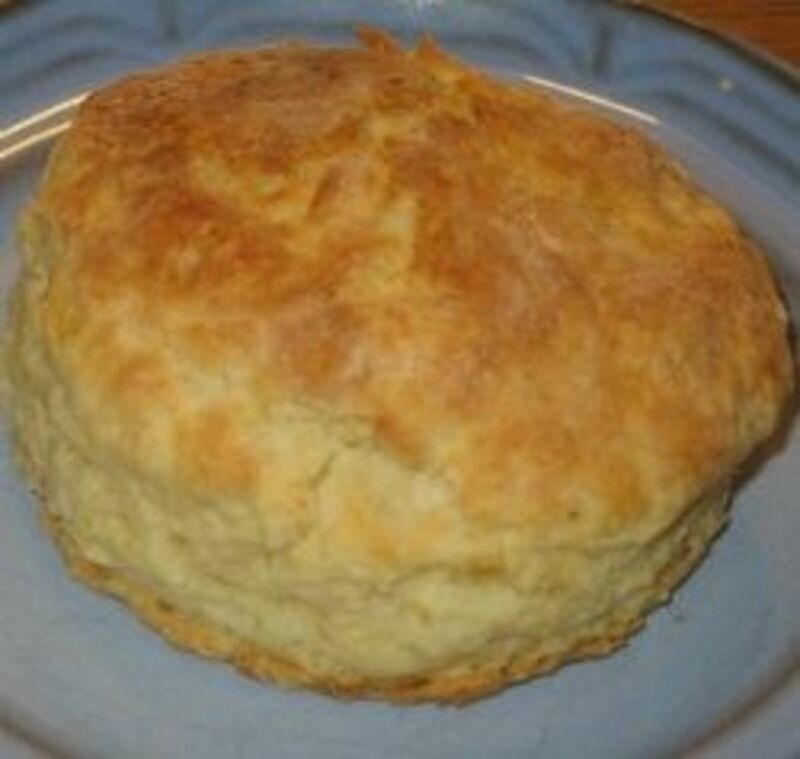 This recipe makes approx 41/2 dozen biscuits. and they will keep in an airtight contained lined with baking paper for approx 10 days. In our Family they are usually all eaten within 3 to 4 days. They are a little crunchy,great tasting,melt in your mouth type of biscuit. I hope you like them. Walnuts! The nut kernels of all the species are edible, but the walnuts most commonly available in shops are from the Persian walnut. 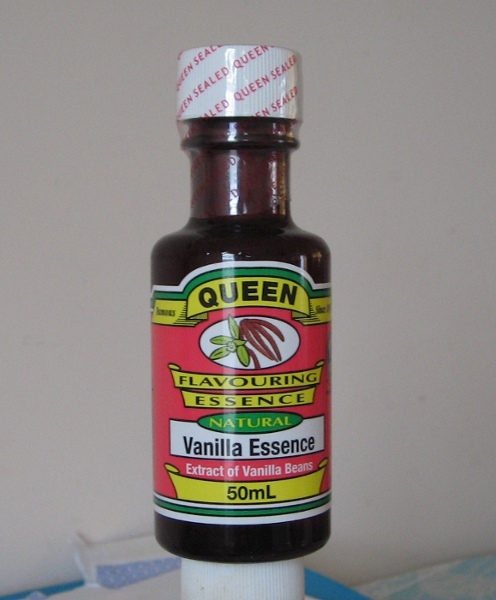 Vanilla essence is sometimes referred to as Vanilla Extract! Caster Sugar (Culinary Sugar) , commonly used in baking, originally sprinkled from a castor. Castor or caster sugar is the name of a very fine sugar in Britain, so named because the grains are small enough to fit though a sugar "caster" or sprinkler! Taranna Kathy Hi. I am intrigued as to why the mixture was so dry, that problem has not happened to me with this mixture so far. It is a fairly dry mixture,but not that dry.Will have to try and work out why that happened. adding an extra egg was a good idea. 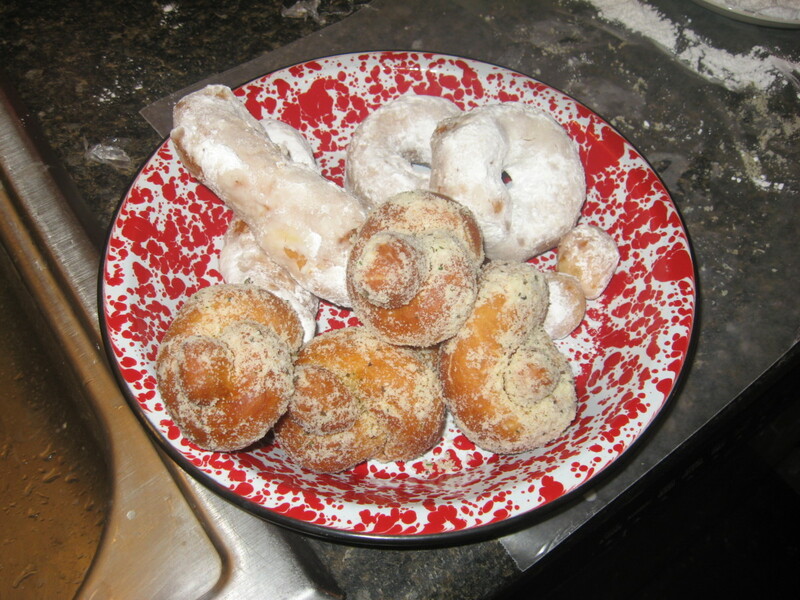 I am glad that they turned out ok and tasted good. Have just made a batch today, using half Walnuts,half Pecan nuts, giving them a slightly different flavor. Have just baked these biscuits. I added another egg as the mixture was very dry. Baked beautifully and tasted sublime! Aamna Aamad. Hi. You have tried them great, I am so pleased that you liked my Walnut biscuit recipe. my hubby loved those oliversmum...voted up. Kamran100. Hi. They are rather nice, with a great nut and chocolate flavor. Storytellersrus. Hi. They do taste good, almost melt in your mouth type of biscuit. Oh my! I need to run to the grocery store. These look yummy AND nutritious! I do hope Becky likes these Walnut biscuits when you get time to make them. They do have all the things she likes in them. Thanks again for dropping by and leaving a lovely comment. :) :). Wonderful recipe. I must try it because Becky loves biscuits and chocolate and nuts. God Bless You. Attemptedhumour. Hi. It would be nice if one of the Ladies in your Family had time to make this Walnut Biscuit Recipe, They are really a great tasting Biscuits. Have you been found out get, I guess you could go to the store and buy a new packet of Walnuts, that way they would never know. I was also inspired by Earnestshub by reading one of his hubs about finding your voice. But Agvulpes was my biggest inspiration. He gave me the confidence that I needed to try writing on hub pages. He writes some wonderful hubs with great information and they are easy to follow. Websclubs Hi. Thank you. You are welcome. I hope that one day if you get to make these Walnut Biscuits, that you will like them. Zsuzsy Bee Hi. 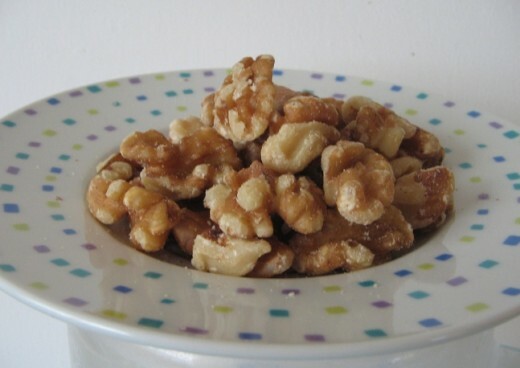 Walnuts do add great flavor to your baking or salads, anything really. I do hope your Granddaughters like these Biscuits, if you had time to make them. Welcome to Hubpages, nice hub. Thank you for sharing your Joy's of baking with us. I love anything to do with walnuts. My Granddaughters are coming on the weekend sooooo guess what snacks I will be serving. Hi oliversmum. I'm a bricklayer with a wife, Linda and two daughters heather and sarah who are all very skilled in the cooking department, i can also cook a few things when needed, but usually help out in other ways. Your recipe sounds a winner and coincidently last night i was ferreting around in the pantry and came across an unopened packet of walnuts. I pinched a few and will suffer the repercussions when found out. Ernest is my eldest daughter's, boyfriend's, dad and has inspired me to join the hubbers, which has re-ignited my passion for creative writing. So i'm happy to make your aquaitance. 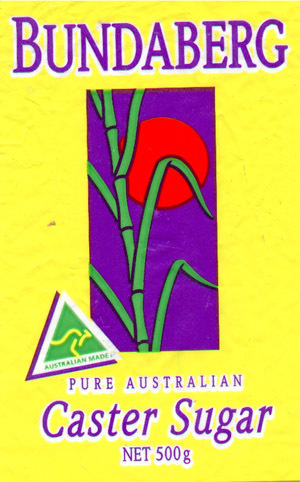 I'm not very skilled with the computer, but i'm keen to learn, so anyway keep hubbing and i'll have a look at your hubby hubber's stuff next time i log on. Om Paramapoonya. Hi. Thank you. If you get time to try this Walnut Biscuit Recipe. I would very much like to know what you think. prettydarkhorse. Hi. . They do have a great taste. I hope you like them when you get time to try this Walnut Biscuit Recipe. Agvulpes. Hi There. The images of these Walnut Biscuits do look great. A big thank you to the guy that is teaching me how to use Photoshop. To get the full aroma of all the ingredients, you have to make the Biscuits or be in the kitchen when they come of of the oven. You would be more than welcome to pop in and try a couple next time they are made. Hi oliversmum, looking at the images of the Walnut Biscuits coming out of the oven I can almost smell the wonderful aroma of the walnut,vanilla and all the other ingredients mixing together. I am looking forward to trying out the next batch of Walnut Biscuits when they are made! Wilbury steve. Hi. They are a very nice Walnut Biscuit, or if you choose one of the optional ingredients, they are still very tasty. Thank you for giving me your opinion on my Lemon Pudding Recipe, It was great to hear. Being slim has it's advantages. Eat what you like, go for a walk and you are back where you were, ready for some more calories. I like it that way. I hope when you make this Walnut Biscuit Recipe and try them with your cuppa, that you will like them. With the variety of Nuts and Dried Fruit, they will taste slightly different. Hi oliversmum! I really like this wonderful recipe & aim to try it soon, especially as I enjoyed making your lemon pie so much! Good job I'm slim & burn off the calories! thanks so much, keep up the good work!! 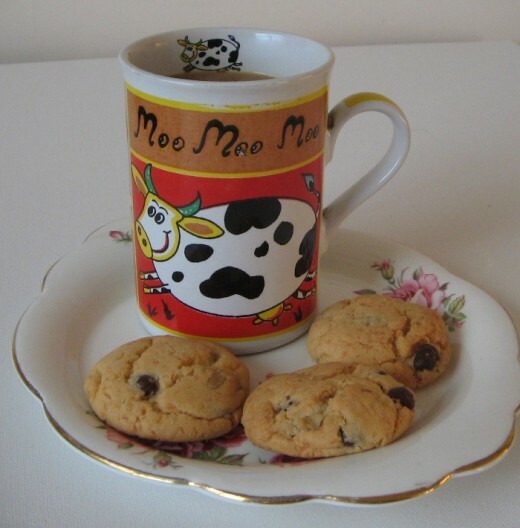 Hello oliversmum-this is 8.15 in the evening here and I had my cuppa only 2 hours before so I shall be okay with those biscuits,I am sure they shall taste as good as they look. Hello,hello, Hi. Thank you. If you do I would like to know what you think. This Walnut Biscuit Recipe has a flavor all of it's own. They are a great tasting Biscuit, With the number of choices of Nuts and Dried Fruit that you can use. We especially like the Walnut flavor. 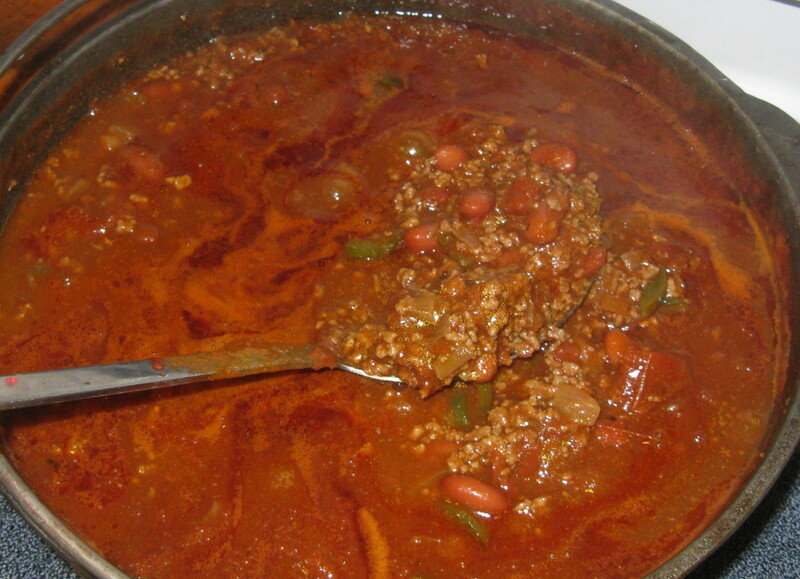 Great recipe -- must try it. Another great home made recipe. Thank you oliversmum. I love walnut biscuits! Pamela99. Hi. Thank you. They also taste good as well. 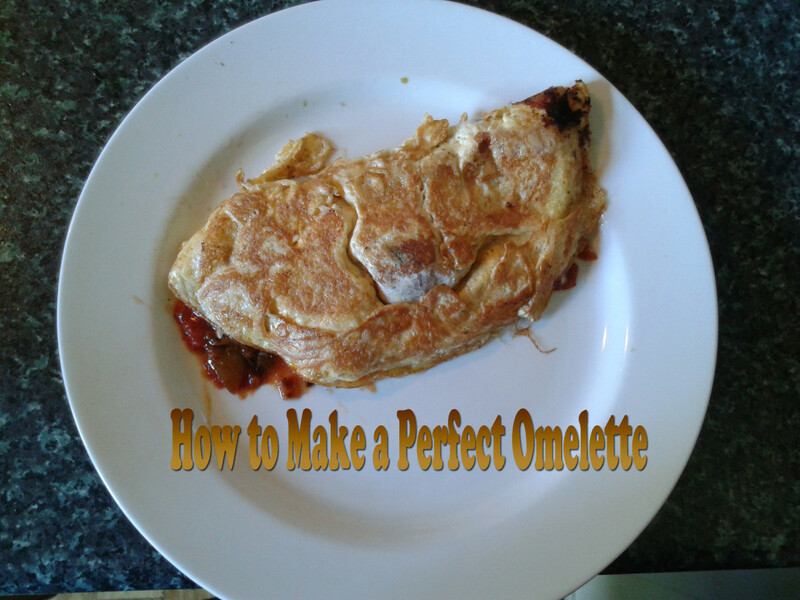 It is a fairly flexible Recipe, that hopefully will cater for folks different needs. 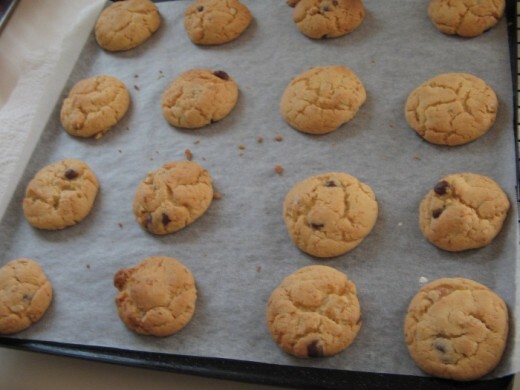 I just looked at the picture of the cooked Biscuits, you are right, it does make you feel hungry. Darlene Sabella Hi. 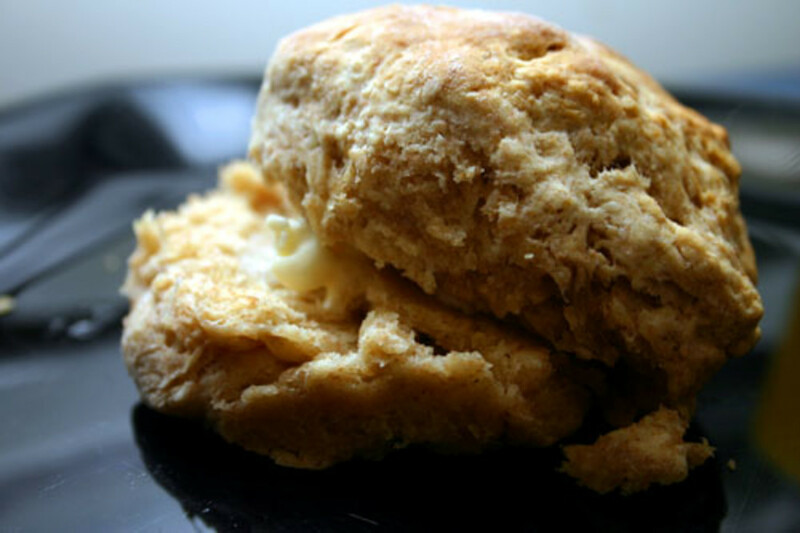 This Walnut Biscuit Recipe tastes great, which ever ingredient option you use. 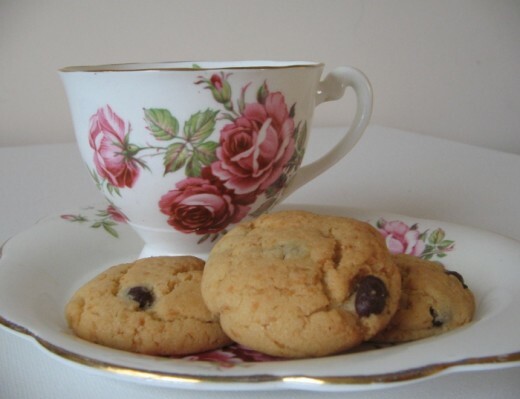 Oliversmum, Those biscuits look wonderful and the recipe sounds good also. Thanks for this hub. I'm hungry now. samboiam. Hi. They really are a mouth watering Biscuit. To be honest they are my personal favorite. I would like to know your opinion if you get time to try this Walnut Biscuit Recipe, Or if some kind person that you know makes them and lets you try a couple.